Check back in February as we dig into player's passion for music. 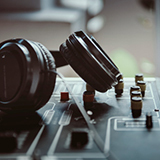 From players in the studio, to arena DJs and more, we cover music from all angles. Connect with NBA Players and Coaches during our Live Chats. Enter our Music Challenge for the opportunity to win an NBA experience for two. Check back in January as we uncover player's love of food and cooking. 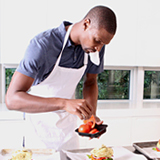 Chris Bosh shows you how to make one of his favorite dishes. Enter our Food Challenge for the opportunity to win an NBA experience for two. Check back in December as players reveal the sports they love off the court. 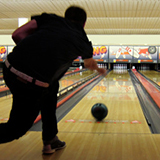 Paul Pierce hits the lanes in Brooklyn to talk about his love of bowling. Enter our Sports Challenge for the opportunity to win an NBA experience for two. 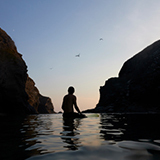 Check back in March as we explore player's passion for unique travel. Joakim Noah opens up about traveling off the beaten path. Enter our Travel Challenge for the opportunity to win an NBA experience for two.